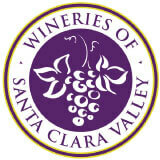 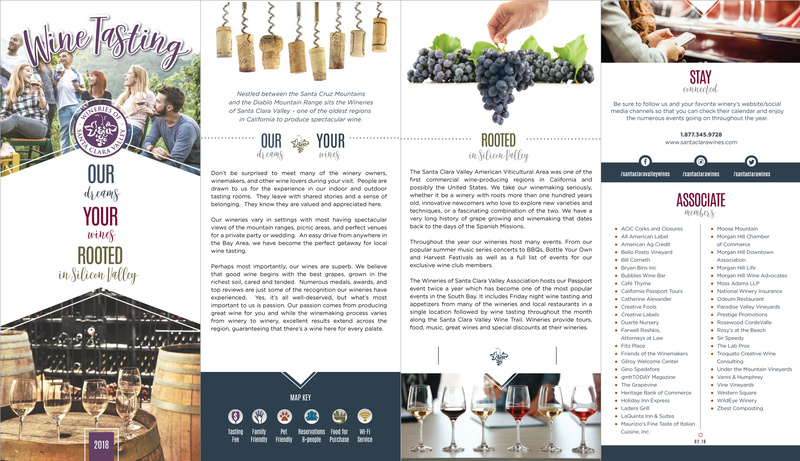 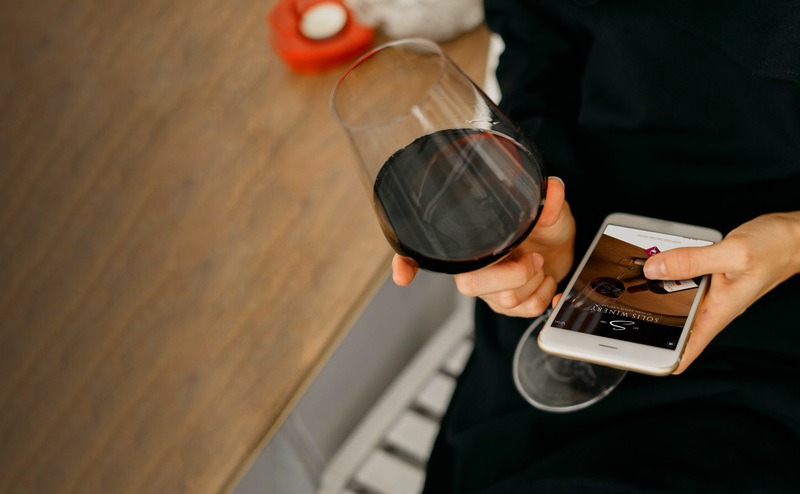 Sign up for our mailing list to receive information about our wines, upcoming events, and more! 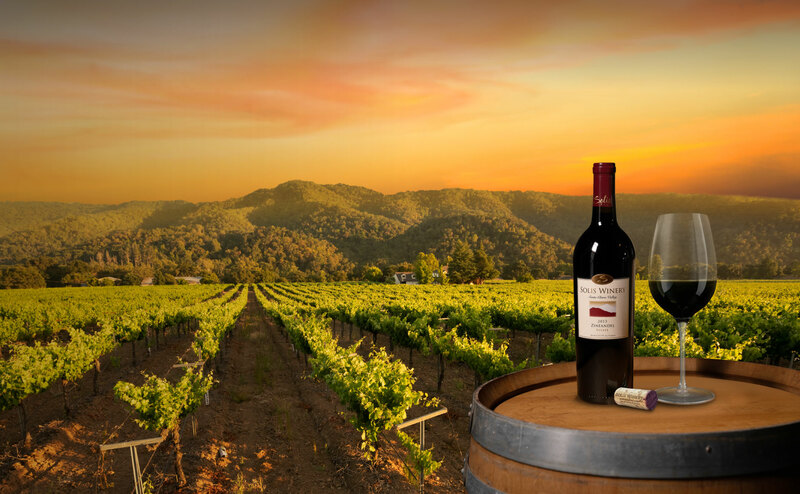 Join our Wine Club for special discounts, free tastings, and access to exclusive members-only events! 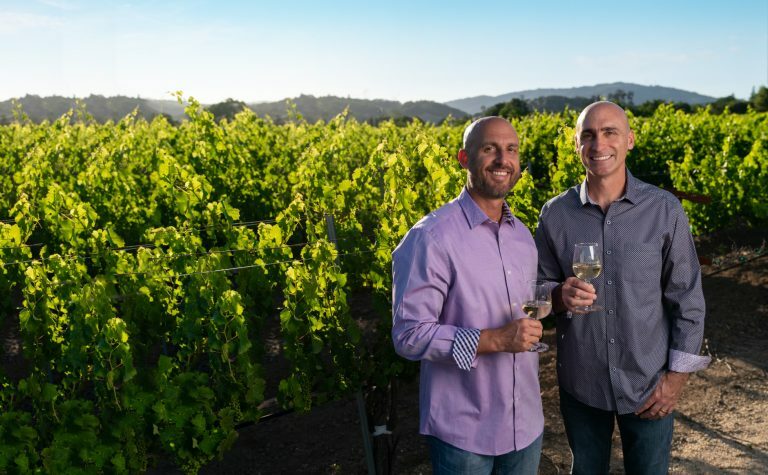 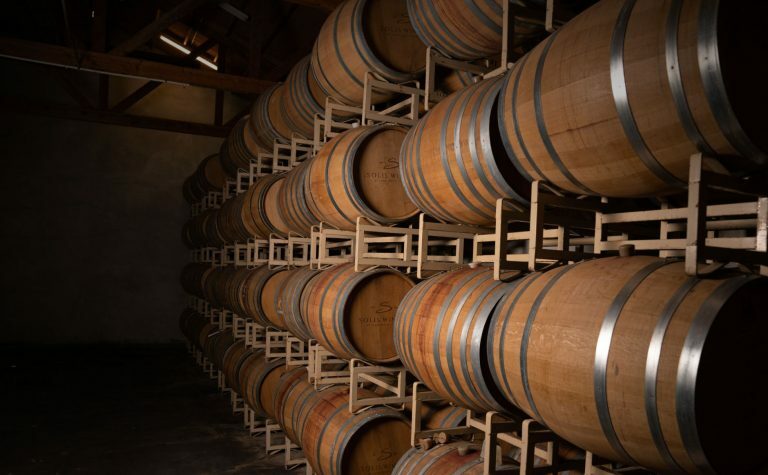 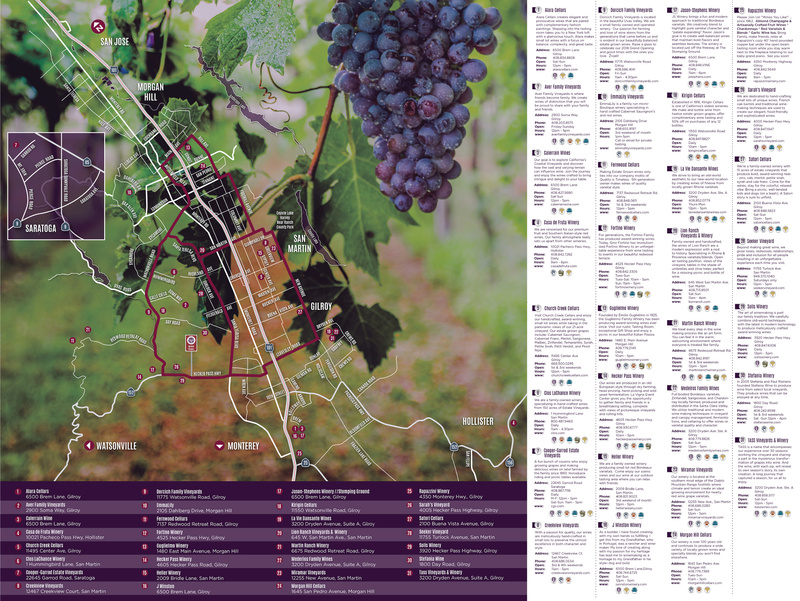 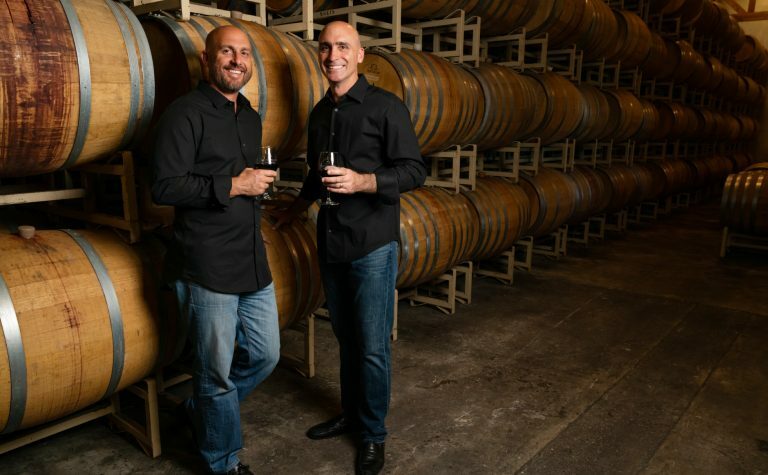 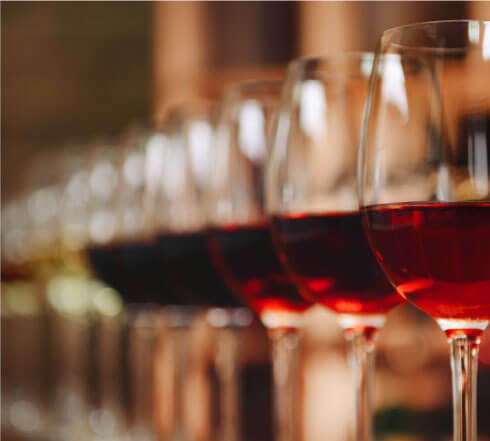 There are over 30 other wineries located along the Santa Clara Valley Wine Trail, which winds through Gilroy, San Martin, and Morgan Hill and also includes wineries in Saratoga and Hollister. Just a short drive from high-tech, high-stress Silicon Valley, you’ll step back in time to a more relaxed era. 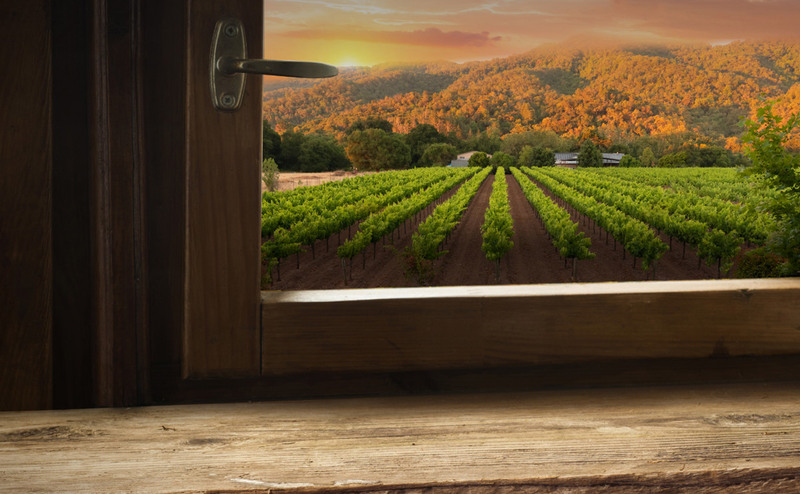 If you’re new to wine tasting, you’ll find friendly staff who are happy to help you learn. In fact, the person pouring your wine may very well be the winemaker himself (or herself)! 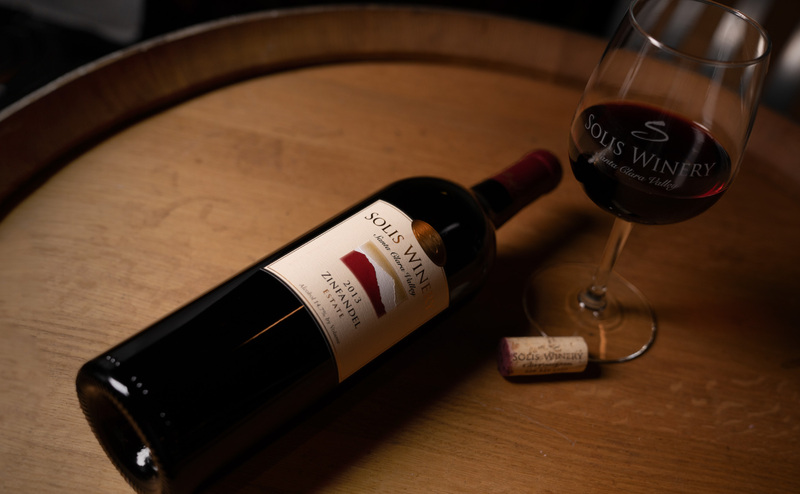 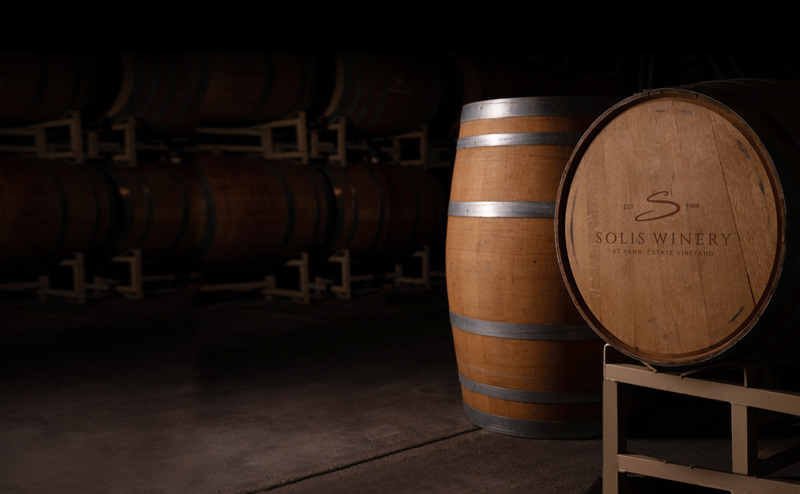 We encourage you to combine your trip to Solis Winery with stops at other nearby tasting rooms like Sarah’s Vineyard and Fortino Winery to experience the outstanding wines and comfortable atmosphere of one of California’s oldest premium wine-growing regions.